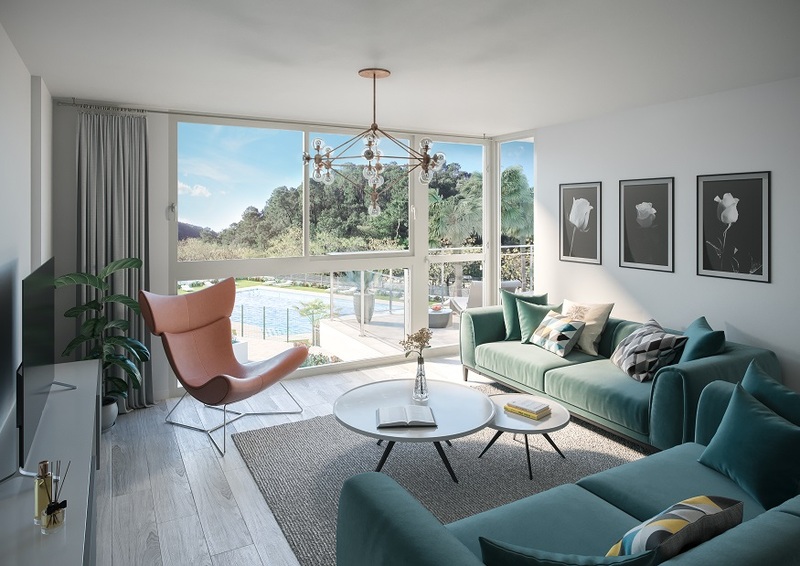 Modern golf apartments Casares for sale. 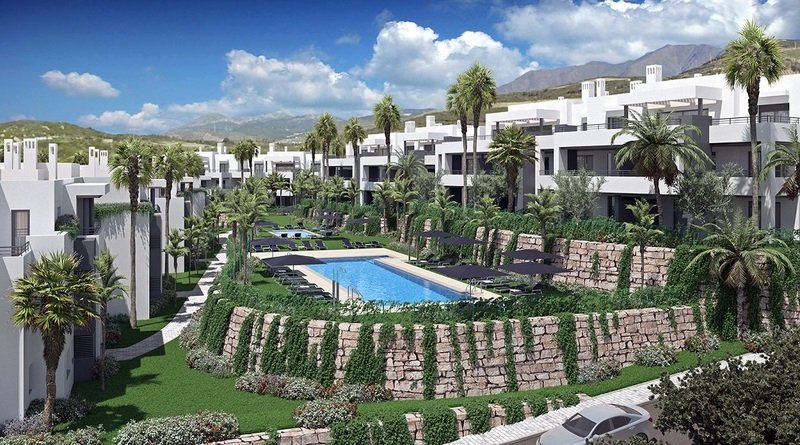 This is a spectacular residential complex of modern golf apartments Casares. 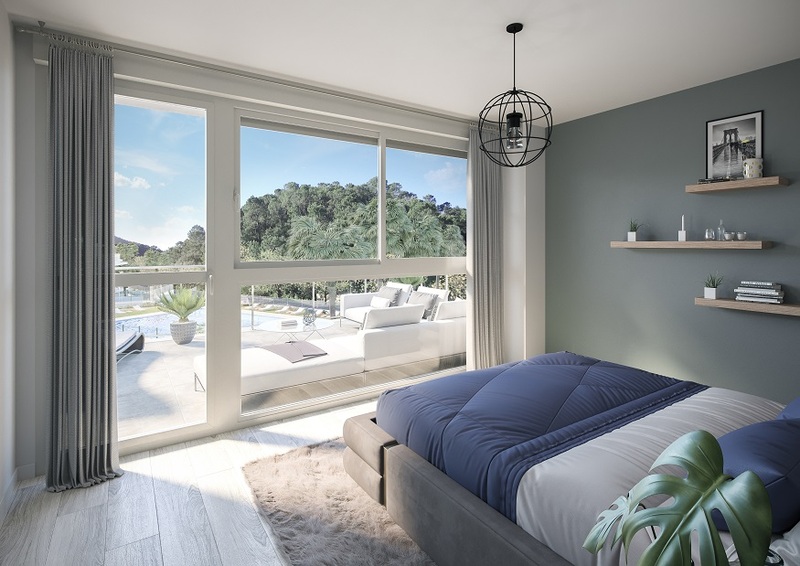 This exclusive project enjoys magnificent natural surroundings. 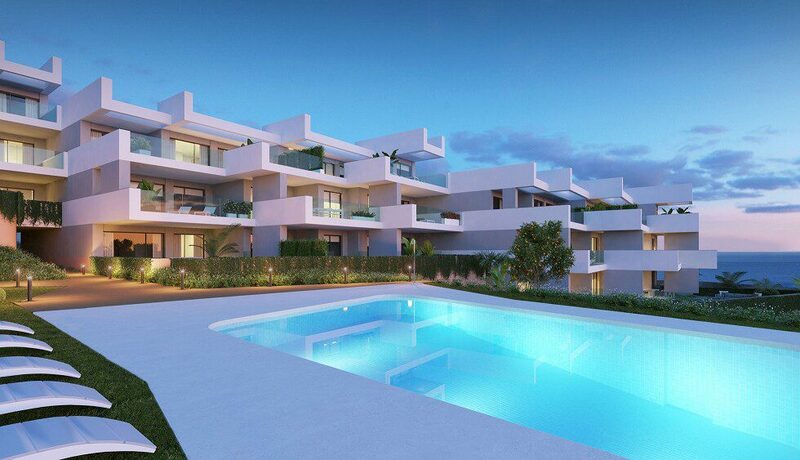 The modern golf apartments Casares have 2 or 3 bedrooms and top-quality design and materials. 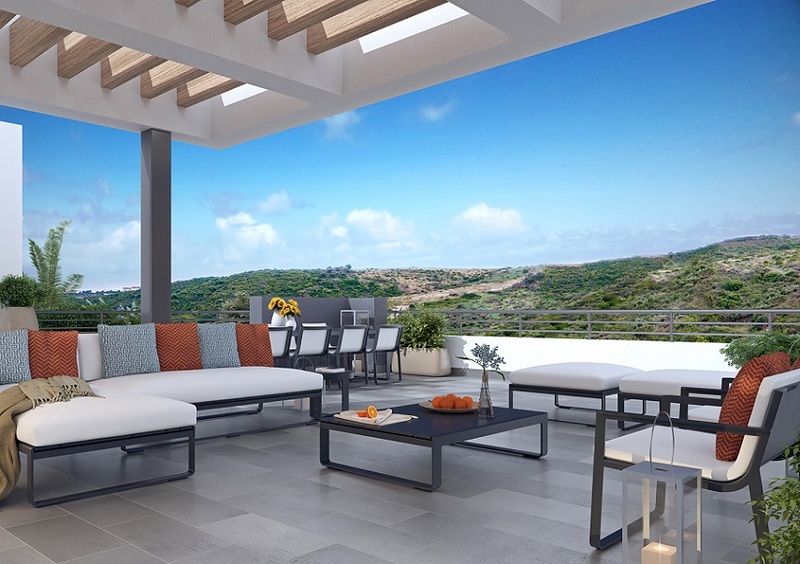 The panoramic terraces or gardens, and spectacular penthouses overlook the sea. All this in a unique and different complex. The dwellings are directly related to light and the garden, defining atmospheres for rest and enjoyment. The terraces are an extension to the houses. They aspire to becoming a pleasant outdoor sitting room for summer, a cool dining room or the perfect spot for relaxing in. 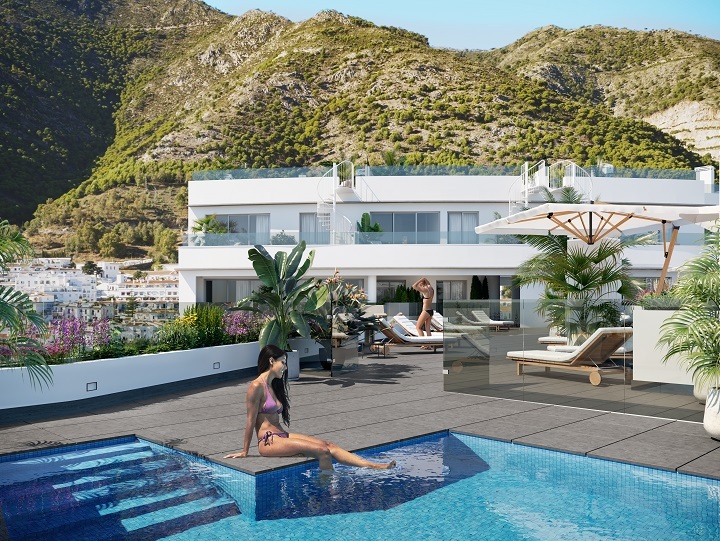 Contemporary architecture and unbeatable scenery facing the Mediterranean come together. This creates a complex with swimming pool and extensive green areas and gardens. Access to the complex is via a common entrance with a video intercom, an electronic gate for vehicles and a security checkpoint. 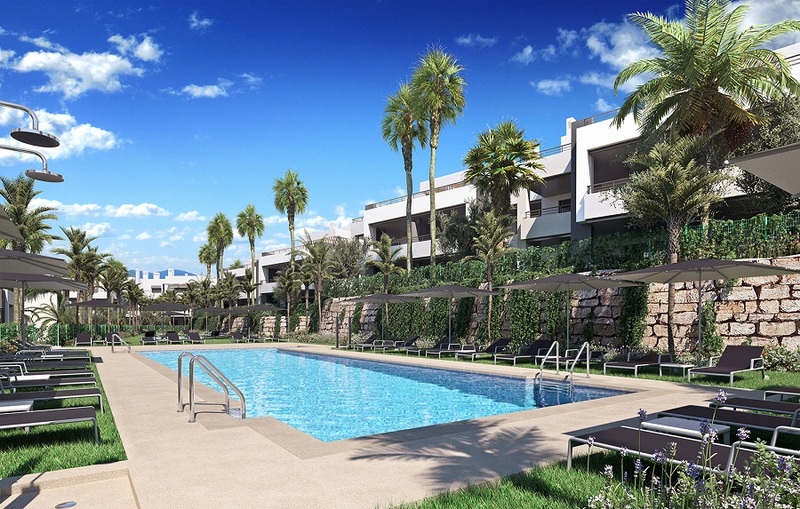 The project lies within a golf course less than 2 kilometres from the beach. Furthermore, you will find a restaurant with a very pleasant terrace and the best views, a golf school, a fitness center and a beauty salon. The area has fabulous motorway connections to the international airports in Málaga and Gibraltar. 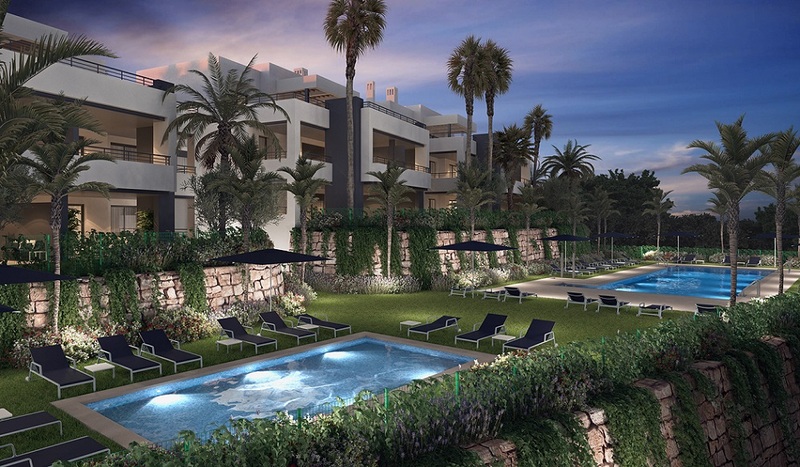 Above the warm Mediterranean, at the heart of Spain’s Costa del Sol, between Marbella and Sotogrande. Casares Costa is a place where nature merges subtly with the deep blue sea. This corner of Málaga is one of the best residential areas in the south of Europe. There is a wide and varied range of beaches, restaurants, beach clubs, shopping centres and marinas. 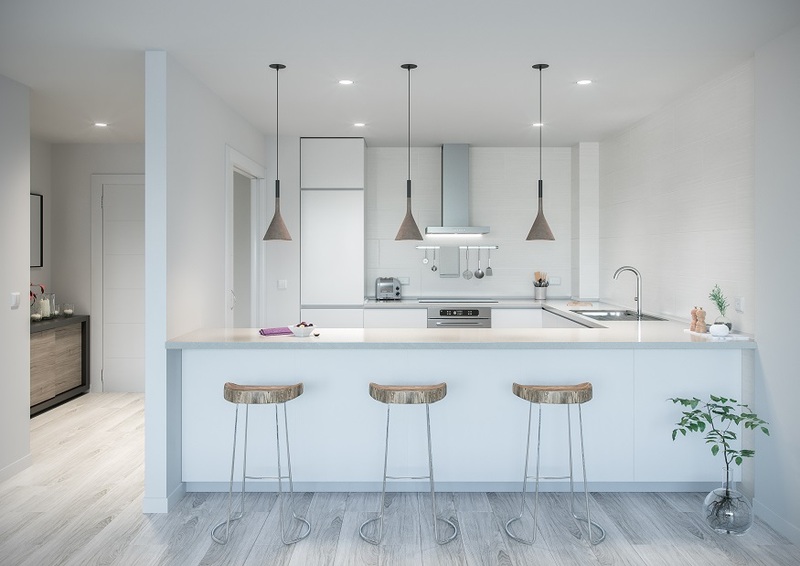 This project is everything you’ve been looking for. An unbeatable opportunity for enjoyment and investment. An exclusive, private residence that looks out over the Mediterranean horizon in the tranquility of wonderful natural surroundings.